Why do we all need to understand the science of energy? It’s because energy plays a vital role in virtually every aspect of our lives. And the more we know, the better we’re equipped to make critical decisions about our collective energy future. But how much do most people understand about energy? To get a sense of this education gap in America, just watch the video below. To explore the growing list of energy education topics, complete with classroom videos and lesson activities, return to the home page and click on the “Energy Science” icon. Then choose from the drop-down list. Oh yeah, take a moment to watch the video below. It’s both funny and sobering. That’s why today’s students need more engaging ways of learning about all aspects of energy and how it impacts their everyday lives. A proven way to achieve that is by using the revolution in “student driven” education where engaging science videos are coupled with custom classroom learning. Studies show that this new trend significantly increases student interest, perception, engagement and understanding of STEM subject areas (science-technology-engineering-math). That’s also why textbook creators now offer both textbooks and companion videos online for most science subjects. In short, it empowers students to think critically for themselves about how the topic impacts their lives. Despite this revolution in science education, energy education lags behind other sciences in effectively using this new pairing of STEM videos with classroom lessons to engage teachers and their students. 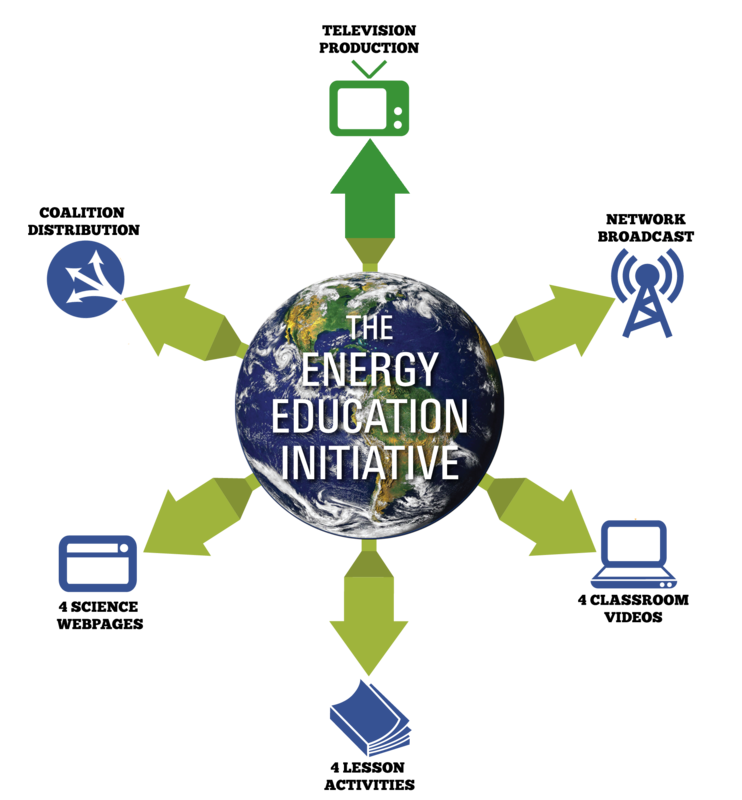 To meet this challenge, a coalition of 23 regional and national energy education institutions and organizations have launched a new Energy Education Initiative that combines the triple impact of broadcast television, online science videos and companion classroom lesson activities. In an unprecedented move to compound the public and classroom reach of the program, all of the educational videos and materials are being promoted and distributed free nationally to millions as shared assets throughout the entire network of partners in the coalition. 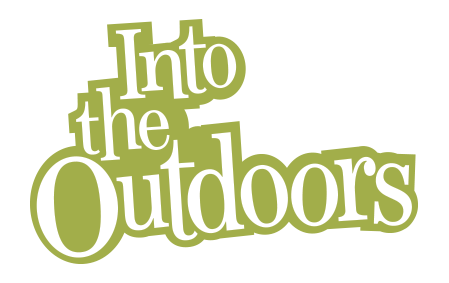 We at Into the Outdoors are proud to be a creative educational partner in this exciting new initiative. Below are 22 energy related topics that the coalition wants covered in the program. Each topic will impact both households and classrooms through the six parts of the program shown here with the combined distribution of the educational partners. The “Topic Partner” supports the media production of their select energy topic (darker green top arrow). 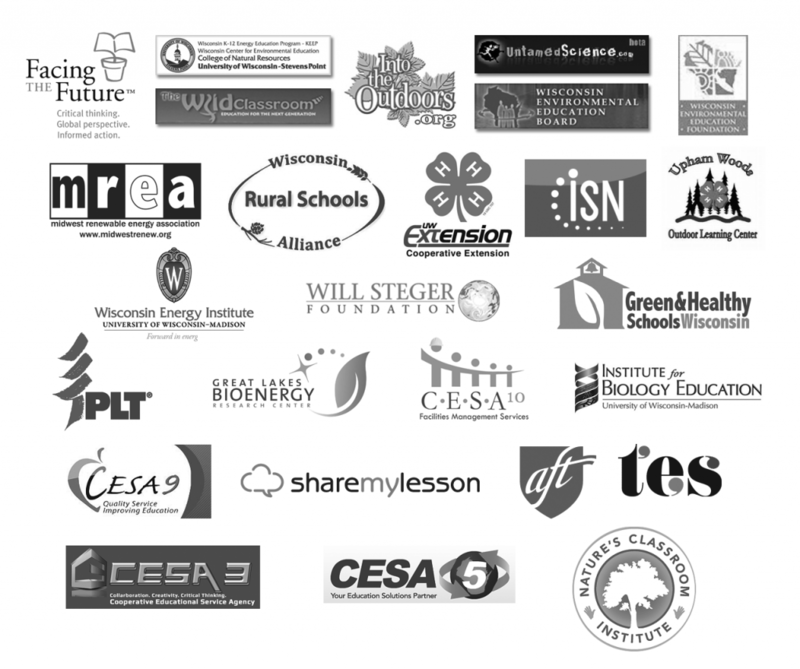 Then the coalition’s “Educational Partners” produce and fulfill the other five parts of the program (lighter green arrows). The end result of this shared partnership is that millions of students and households have the chance to learn about the factual science of the topic. Agencies, institutions, organizations and corporations interested in joining this Energy Education Initiative, can contact us here. Our Energy Sources – What we use, how and why. Energy’s various carbon and greenhouse gases footprints. Biology and Geology of Hydrocarbons – How oil and natural gas is formed, migrates, and trapped in rock formations. Drilling for Oil and Gas – Physics, science and technology of exploring for and drilling oil and gas wells. Refining Hydrocarbons – Chemistry, physics, technology of refining oil and gas. Hydrocarbon and Natural Gas Transportation – The story of modern pipelines, distribution, delivery, uses. Frac Sand – Geologically what is it, how is it mined, refined, transported, and uses. Biology, Geography and Geology of Coal – What is it, how and where was it formed. Physical properties that make it a fossil fuel. Types. Mining coal – Various ways in how is it mined, refined, transported, and used. Wind Power – How is it harnessed, used, applications, future. Solar Power – How is it harnessed, used, applications, future. Energy’s Conversion Into Electricity – Various energy sources for how it’s made, used. Energy Transmission and Distribution – The science and technology of electric transmission. Renewable Energy – Science behind renewable energy, energy efficiency, and sustainable living. Biomass Energy – Ethanol, agriculture products, thermal or fuels energy. Wood Based Energy – Various forest products conversion to BTUs, uses, technologies. Nuclear Energy – The science and physics of nuclear energy production. Geothermal Energy – Different types and uses of geothermal energy and systems. Energy Conversions – The physics of different energy sources relative to the Law of Thermodynamics. Transportation and Energy – Transportation and energy use – rails, roads, airborne. Power Solutions – Innovations in transportation, vehicles, lighting, batteries, and research. Please tell us what organization you're inquiring on behalf of. Please enter your email twice so we can contact you. If you'd prefer us to respond by phone, please provide the best number for us to reach you. Let us know if you'd like additional partnership information or if you have specific questions or ideas.